Juan Carlos Osorio likes to switch up his formations, sometimes going 3 in the back, sometimes 4. I would argue Mexico should play 3 in the back as they don’t really have any fullbacks besides Layun but that hasn’t stopped JCO from putting Reyes or Salcedo at right back and hoping for the best (We discuss this on the podcast). His formation might also indicate how he wants Mexico to play. 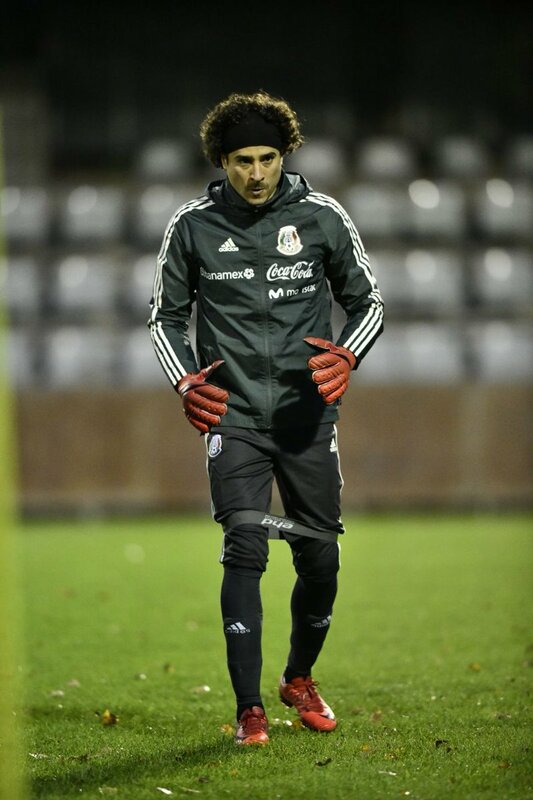 Will El Tri go toe to toe against the 5th ranked team? Or will they sit back and play for the counter? Whatever formation allows JCO to put Mexico’s best squad on the field is okay with me. Lozano has been tearing up the Eredivisie since he arrived. The pressure is now on him to replicate that form with the national team. Hirving can create havoc on the field but has disappeared from games before for El Tri. I’m still not sure you can start Tecatito and Lozano, one of them will be the spark off the bench and the other will start games. As of right now, I don’t see a clear “winner.” These upcoming friendlies are a good showcase for him to show Osorio what he has learned at PSV. Where will Osorio play a resurgent Hector Herrera? The Porto player has been on fire the last 2 months. HH has looked liked the 2014 version of himself and Mexico really needs that. Especially when we don’t know what to expect from an out of form Jona. Belgium has many talented attackers and Herrera will be counted on to disrupt their rhythm as much as he will be to start Mexico’s attack. It’s a tall task but one that Herrera can accomplish.